$ 1,000.00 Buyers Agent bonus for completely signed contract by 10-31-2018. 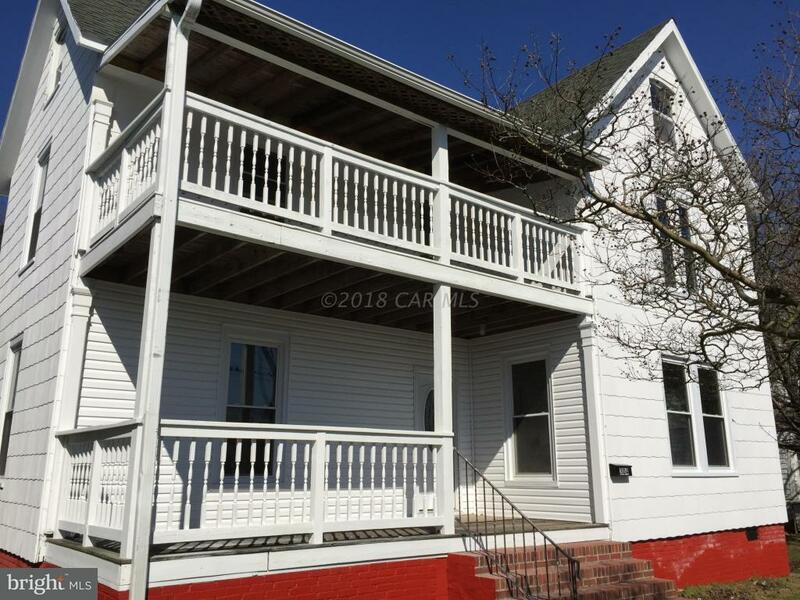 Beautifully renovated home with Brand new stainless steel appliances, New plumbing system, new upgraded electrical system, new hot water heater & boiler, freshly painted through out, new carpet. 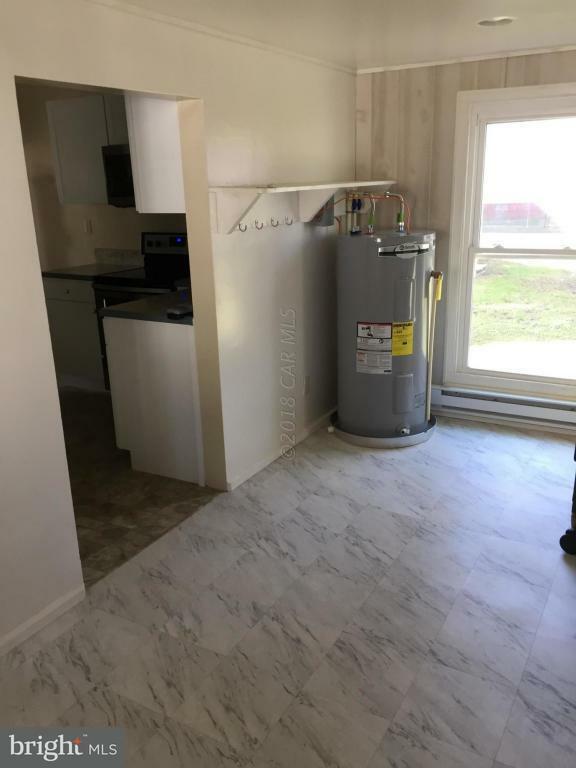 2 large walk-in closets, halogen lights, partial vinyl siding. 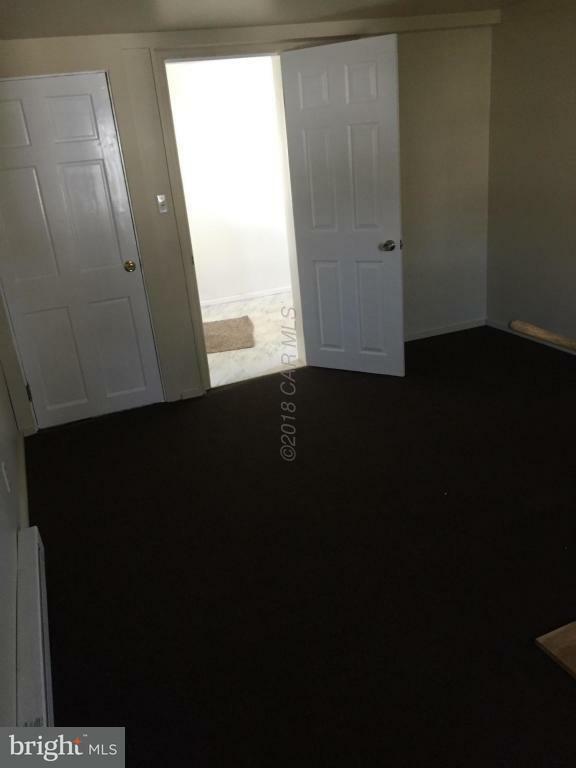 Fully floored attic with lights, new windows. Upstairs bedroom has extra room for your choice of usages. So much to enjoy from this home. MUST SEE!! 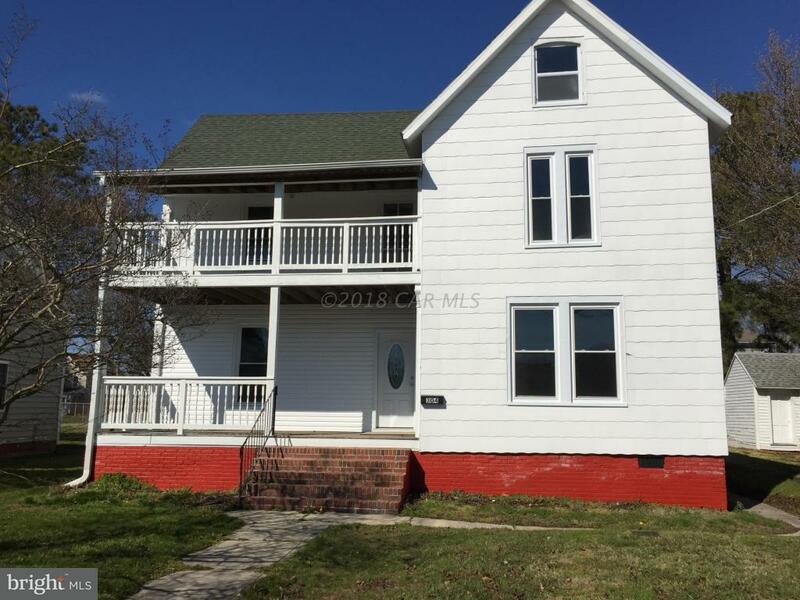 Listing courtesy of Kelark Real Estate.